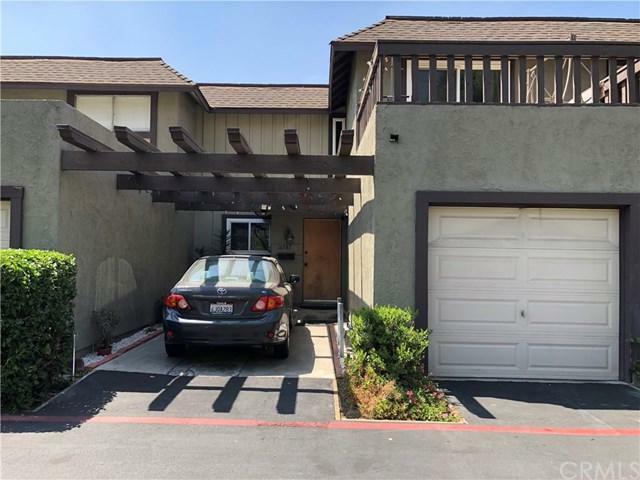 This beautifully remodeled and lovely two story Condo in a very desirable area of La Puente. This Condo features 3 nice size Bedrooms and 2 Bathrooms, Master Bedroom has a large balcony with a spectacular view. Second bedroom also has a balcony. Completely remodeled with new Paint, Newer Cabinets and Counter Tops with full pack splash. Built in Microwave and Dishwasher. Newer laminate floors throughout. Bathrooms have also been remodeled with newer vanities, light fixtures and tile floors & Newer Toilets. Doors have been upgraded to 6 Panels. Two tone paint with upgraded baseboards. Ceiling Fans in Bedrooms, Living Room and Dining Area. 1 car garage with direct access and also a private carport next to the garage. Offers spectacular views of the city below. Easy access to FWY, shopping and schools are nearby. Sold by Janette Gonzalez of Sigma Realty.